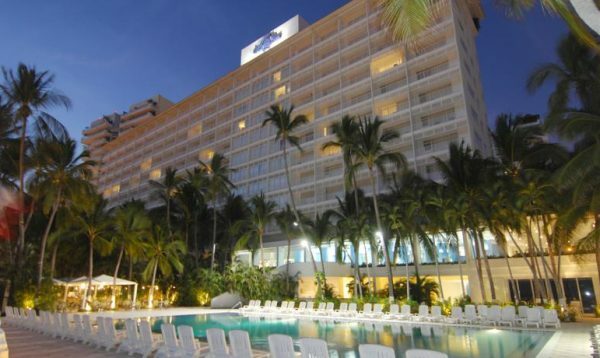 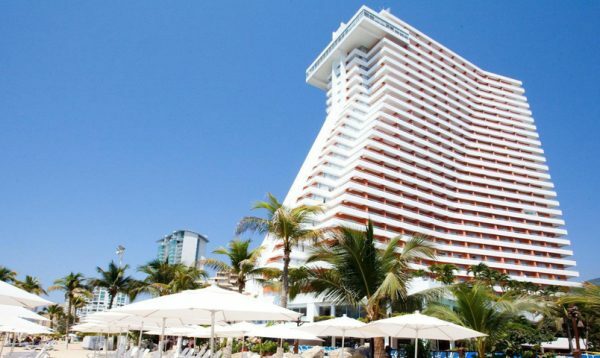 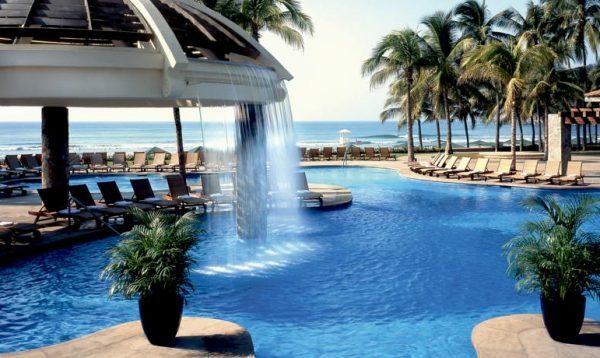 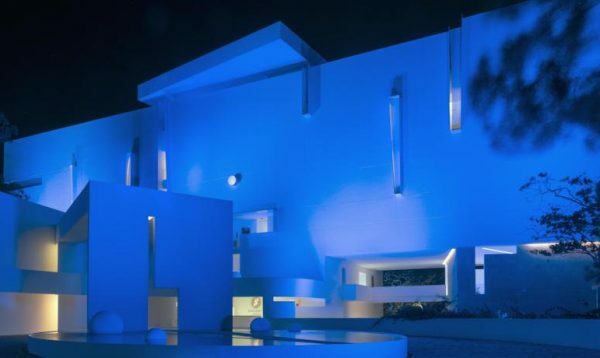 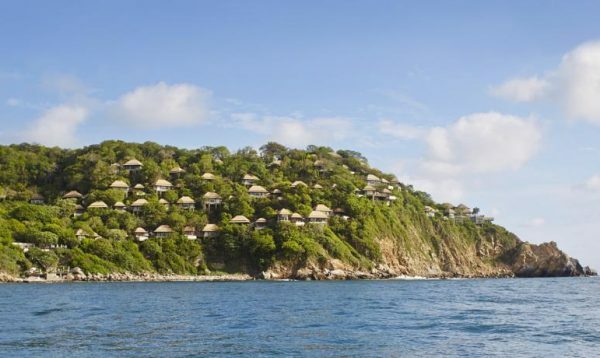 There is a huge choice of accommodation in Acapulco. 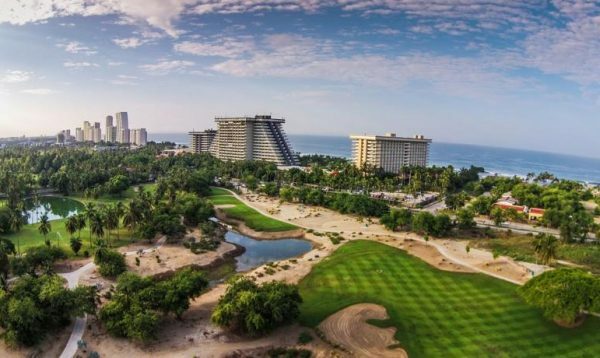 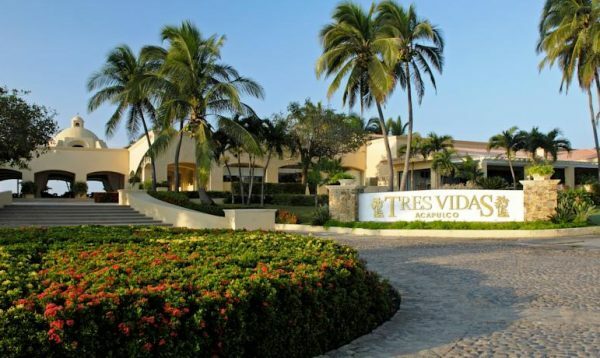 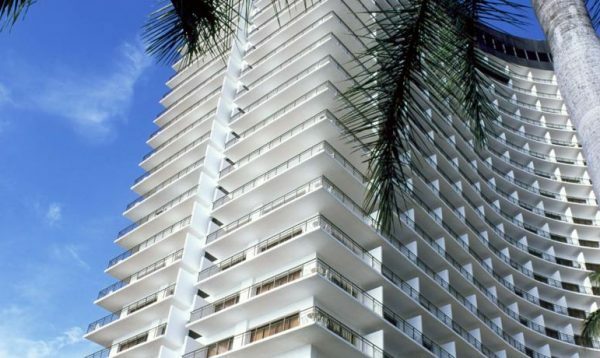 Historic hotels in the Zona Tradicional, beach front properties on La Costera in Zona Dorada and luxurious developments in Zona Diamante within close proximity to the international standard golf courses. 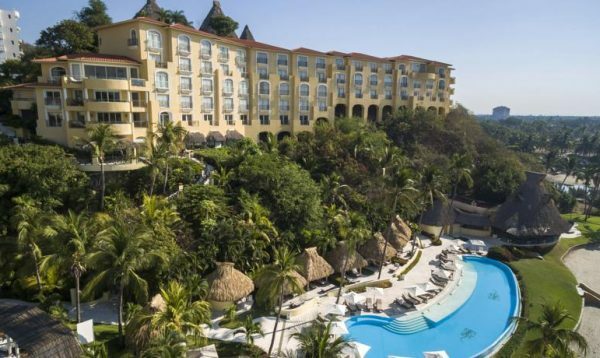 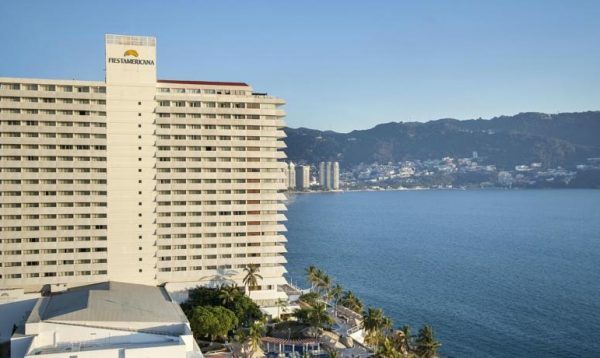 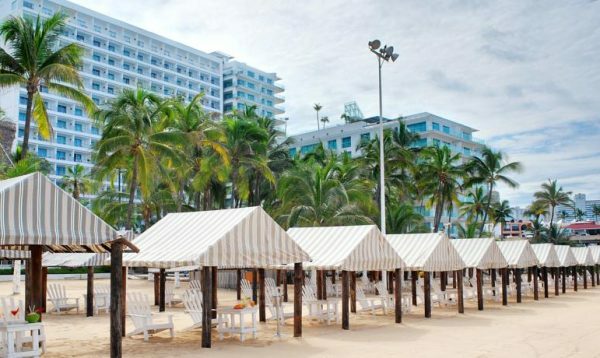 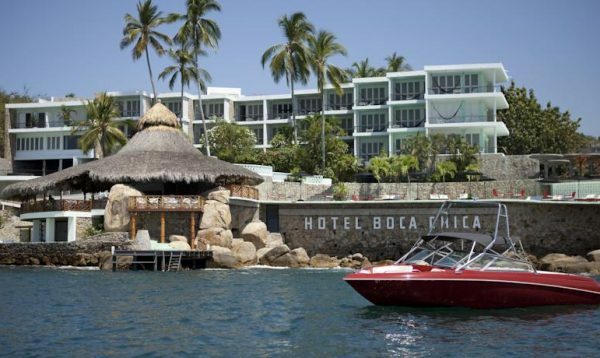 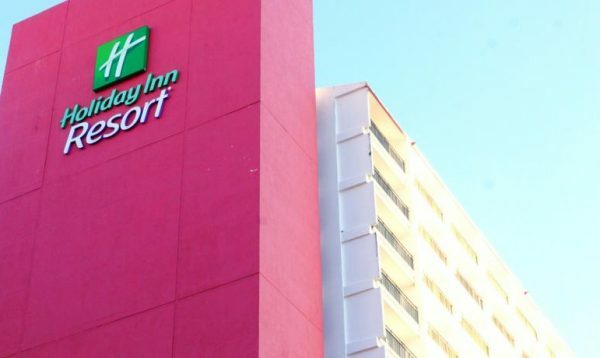 To make your decision easier we have listed the very best hotels in Acapulco based on location, facilities, guest reviews and for a variety of budgets. 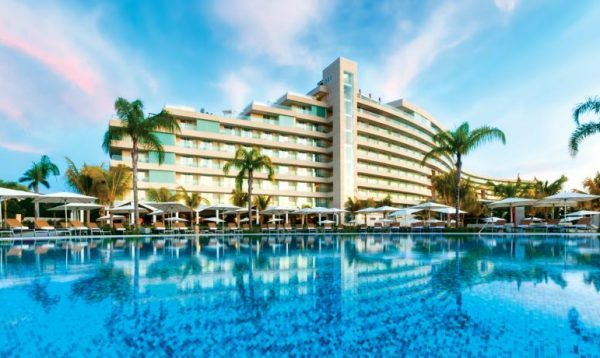 We have teamed up with Hotels.com to enable you to securily book your hotel choice, and if you are already a member of their loyalty scheme you will still receive their great rewards. 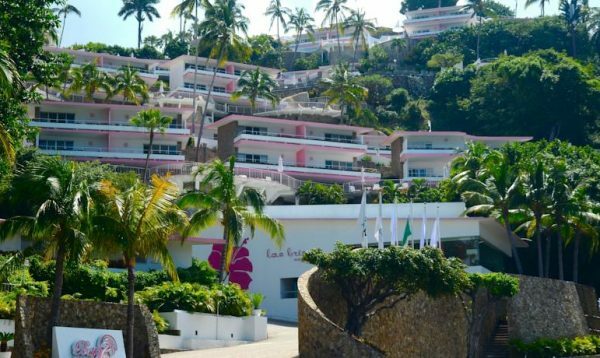 Thank you for visiting our site and we hope you have a wonderful vacation in Acapulco.